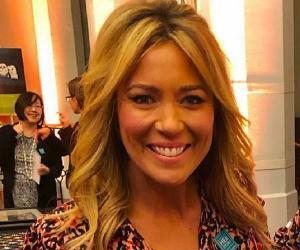 Brooke Baldwin is an American journalist and TV news anchor who is best known as the host of ‘CNN Newsroom.’ Check out this biography to know about her childhood, personal life, career, and achievements. 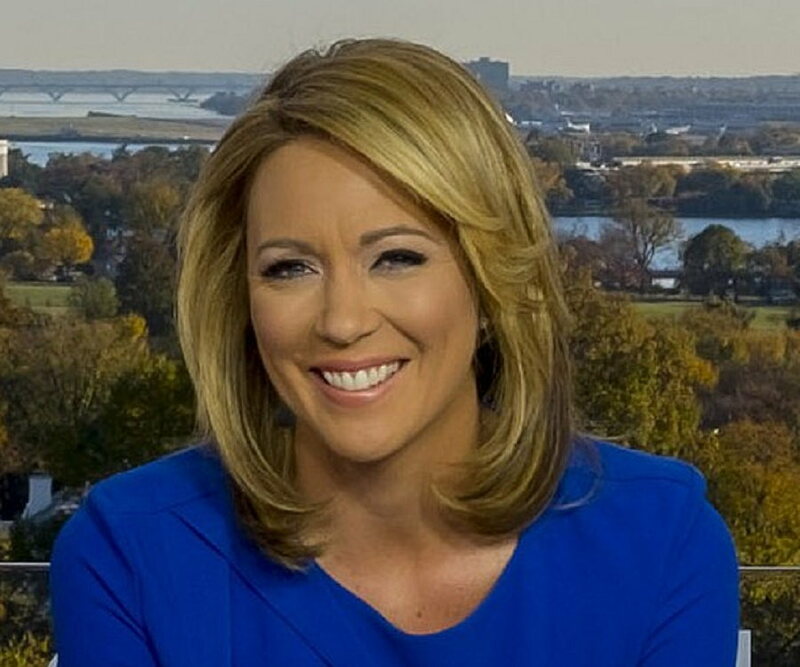 Brooke Baldwin is an American journalist and TV news anchor who hosts 'CNN Newsroom' from 2 pm to 4 pm ET. She has been associated with the news channel 'CNN' since 2008 and had covered numerous stories for the channel. Brooke has covered many presidential inaugurations in her career, beginning in 2008. She also led the story of Osama Bin Laden’s death. Some of her other notable news coverages were the 'Sandy Hook Elementary School' shooting, Queen Elizabeth’s Diamond Jubilee for the American network, the Arab Spring, the earthquake and tsunami in Japan, the Benghazi attack, and the crisis in Syria. Brooke anchored live from the 'Republican National Convention' during the 2012 presidential election. Brooke is the host and creator of the 'CNN' series 'American Woman,' featuring the lives of famous female personalities from various fields. Brooke is now married to English producer James Fletcher and lives in New York. Brooke was born Lauren Brooke Baldwin, on July 12, 1979, in Atlanta, Georgia, to Steven Robert Baldwin and Christine King Fulton. Brooke attended 'The Westminster Schools' in Atlanta. In 2001, she graduated from the 'University of North Carolina' (UNC) in Chapel Hill, majoring in journalism and Spanish. 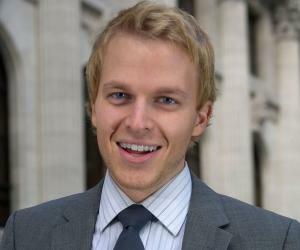 As an undergraduate, Brooke attended the 'Universidad Iberoamerican' in Mexico City. Brooke’s career as a journalist took off in 2001, when she was hired by 'WVIR-TV,' an 'NBC'-affiliated TV station based in Virginia. 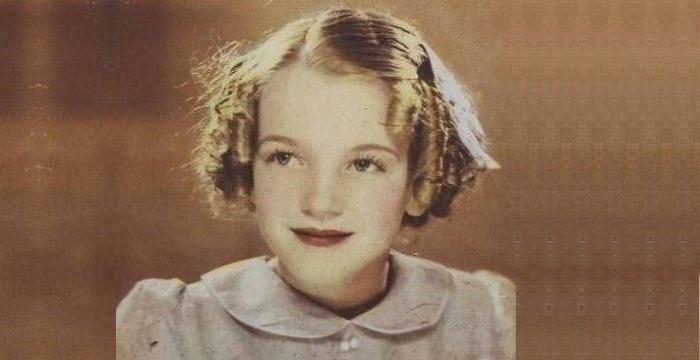 She went on to become the morning anchor for the channel 'WOWK-TV' in the Huntington and Charleston areas. Brooke then switched to 'WTTG,' a 'Fox'-owned-and-operated news channel licensed in Washington, DC. She was the lead reporter for the channel’s 10 pm bulletin and led the coverage of the shooting massacres at both 'Virginia Tech' and the 'West Nickel Mines School.' Brooke later joined 'WOWK-TV' in the Huntington and Charleston areas, as the channel's morning anchor, and covered stories such as the 'Sago Mine' collapse and Martha Stewart’s release from federal prison. In 2013, Brooke presented the live coverage of the 'Golden Globe Awards' red carpet. The same year, she covered the then-president Barack Obama’s second presidential inauguration. She is also credited for the extensive special coverage of the 'Boston Marathon' bombings in April 2013. In 2014, Brooke covered the New York protests after Eric Garner's chokehold death and earned an 'Emmy' nomination for the same. In 2015, Brooke was made a 'Peabody Award' finalist for her conference on gun violence in Washington, DC. She was also a member of the 'Peabody'-winning team that covered the oil-spill disaster in the Gulf, the collapse of the 'Upper Big Branch Coal Mine' in West Virginia, and the battle over the fate of the country’s “Big Three” automakers. Brooke has reported live from the tornado debris in Moore, Oklahoma. The daredevil journalist also covered the release of three women who were in captivity for a decade in Cleveland. Brooke covered the presidential inauguration of Donald Trump on January 20, 2017. Brooke and 'CNN’s Jake Tapper covered the historic government shutdown from 'Capitol Hill' in 2018. 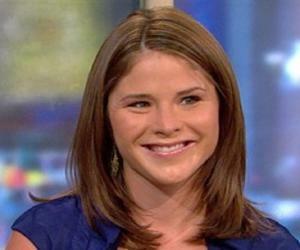 Along with hosting 'CNN Newsroom,' Brooke also co-hosts 'CNN’s annual 'New Year's Eve Live.' In 2018, 'CNN' launched Brooke’s eight-part digital video series, 'American Woman.' Hosted by her, the series highlights the lives of some of America’s most popular women from different professional fields. Brooke is also credited for writing articles for the 'CNN’ digital portal. Some of her publications are 'Conquering Mount Kilimanjaro: 10 essential lessons' (2015), 'Brooke Baldwin: There's been a shooting ... again' (2015), 'Brooke Baldwin: I'm reporting on a world at war. He's fighting in one' (2016), '4 flights, an aircraft carrier, and a helicopter' (2016), and 'Brooke Baldwin: Speaking like this to women in 2017? No way' (2017). In 2017, Brooke was featured in an article titled 'Women Surge to Top of TV News in Face of Sexism,' published in 'Variety' magazine. She ended her 'Newsroom' segment abruptly after sports journalist Clay Travis made a sexist remark while discussing the Jemele Hill controversy. In 2015, During the Baltimore riots, Brooke was subjected to criticism for accusing veterans of being responsible for the disturbance. She also stated that the police officers returning from the war "are coming back from war, they don't know the communities and they're ready to do battle." When criticized for her comments, Brooke defended herself, saying she had just repeated what she had been told by a city official. She later apologized, both on 'Twitter' and on-air, for her misleading statements. Her apology was appreciated and was highlighted as an example of how a senior journalist should behave. Brooke is married to her long-time boyfriend, English producer James Fletcher. Brooke revealed her engagement to James in July 2017. They got married in May 2018, in Hudson Valley, north of New York City. Brooke and James first met at a holiday party in 2015. James proposed marriage to Brooke while they were vacationing in Hawaii on her 38th birthday. In January 2019, Brooke left 'CNN Newsroom' midway, leaving the audience surprised. When the bulletin resumed after a commercial break, Brianna Keilar completed the segment. Brooke later revealed that she had had an ocular migraine attack that day, which had impacted her vision for a while.